Muscat, September 26, 2018: Oman Arab Bank (OAB) has announced the appointment of Leen Al Atassi as the Head of Innovation at the Bank. In this newly established position, Leen will lead the Banks efforts in introducing innovative new ideas and initiatives that drive continuous improvement across the bank. 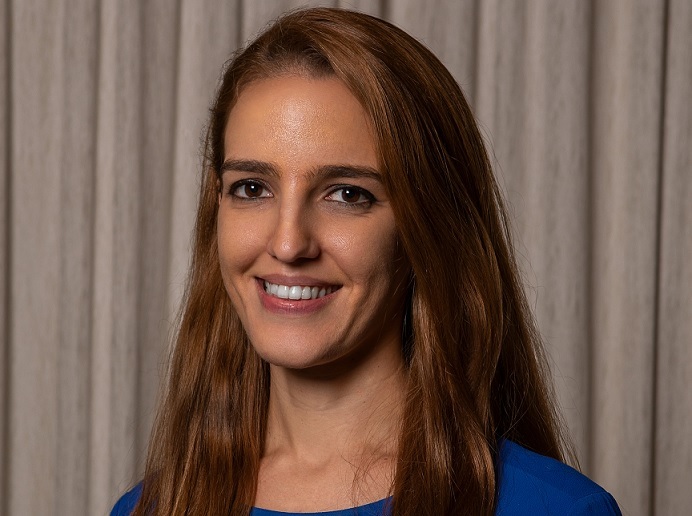 Holding an MBA degree from the University of Strathclyde, a Bachelors of Arts degree in Psychology with a minor in Communications, and with a career spanning over 12 years across various financial institutions in the Sultanate, Leen Al Atassi brings with her vast levels of experience and expertise to support OAB in accelerating its strategic objectives. She has a proven record of introducing innovative strategic communication strategies, change management, and internal culture initiatives that have strengthened the brands and contributed towards the growth of organisations she has previously worked for.